Made of full grain antique-milled leather with thick, durable stitching. 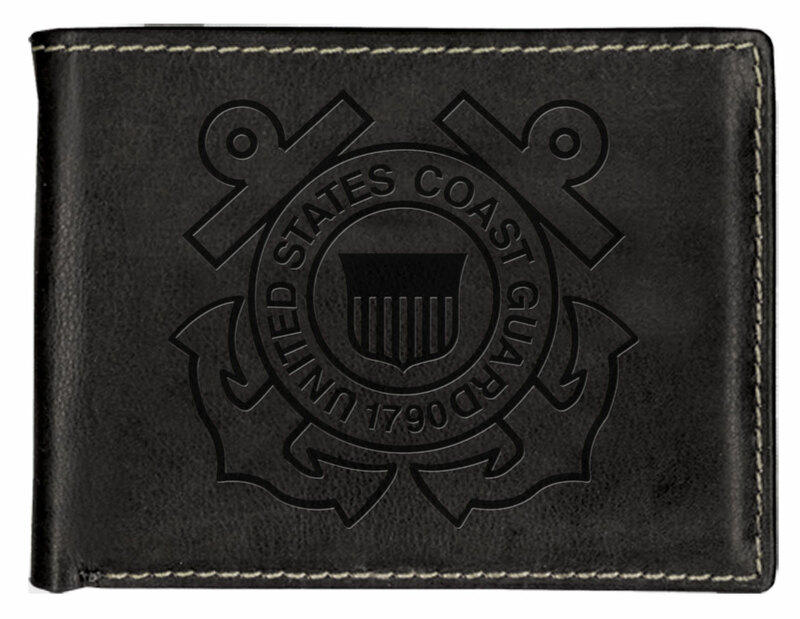 Two pieces in one: billfold with five interior card slots and cash compartment and pull out I.D. holder including dual thumb slide window pockets. 4.5" w x 3.5" h.